Truman students, faculty and staff, Kirksville residents and business owners are encouraged to “Make Kirksville Shine” during the weeks of Aug. 2-11 and Sept. 10-17. “Make Kirksville Shine” events are designed to remind residents to demonstrate their community pride by beautifying and cleaning up their respective properties and surrounding area (e.g. mowing, removing weeds, picking up trash, etc.). There will be a special workday from 8-10 a.m. Aug. 6 where everyone is invited to meet at the Kirksville Area Chamber of Commerce parking lot to fan out in that area to pick up trash and pull weeds. Trash bags and gloves will be provided. All are welcomed. 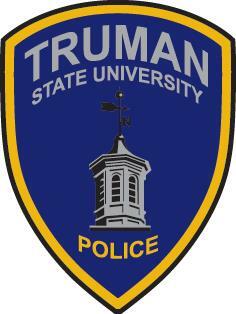 During the 2016 “Make Kirksville Shine” community-wide cleanups, Truman faculty and staff are encouraged to pick up trash outside of their buildings, as well as pull any obvious weeds. 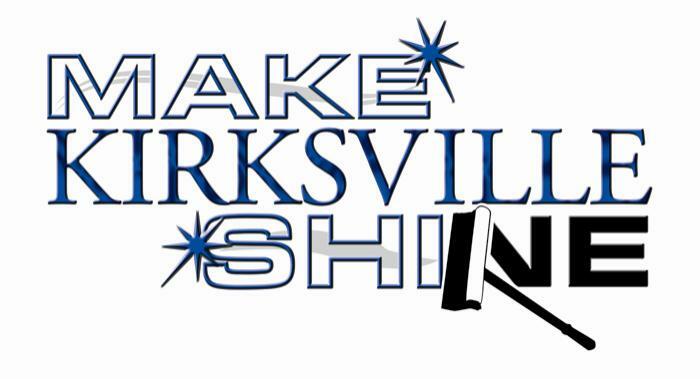 Check out the "Make Kirksville Shine" Facebook page for suggested areas that need help or to share projects and ideas. For more information, contact Annette Sweet at 660.216.7891. The Institute for Academic Outreach is growing its professional development offerings targeted at K-12 educators and community leaders this fall. Back by popular demand is PD 541/541G, Grant Writing Across the Disciplines. The course aims to teach students how to prepare winning grant proposals to support projects in a variety of fields. Open to students on both the undergraduate and graduate level, the course is entirely online, but features live meetings every Wednesday night from 6-8 p.m. Aug. 22-Oct. 28. Free software supports the synchronous course meetings. Members of the larger Kirksville community, particularly those who work in non-profits, education and health care are also encouraged to consider this course as non-degree seeking students. For K-12 educators, PD 520/520G, Teaching Comics Across the Curriculum, introduces the use of sequential art narratives (such as comics and graphic novels) to support learning in visual arts, literature, social studies and STEM fields. Students will read a variety of graphic novels (both fiction and nonfiction), craft their own short sequential art text and contemplate SAN-inspired instructional activities for classroom implementation. Students will have considerable autonomy throughout the course in choosing texts and topics that align to their own academic disciplines and professional goals/interests. Professional development discounts for currently practicing K-12 educators are available. For more information on these and other offerings, visit pd.truman.edu, email institute@truman.edu or call 660.785.5384. Students, parents, alumni and friends are all invited to the New Student Send-Off events around the country to welcome incoming students and their families to the Bulldog community. Students: Meet other new and current Truman students. Parents: Chat with alumni and current students about any questions you have. Alumni: Share your memories and expertise from your Truman experience with new students and parents. These FREE events will feature food, T-shirts for the new students and door prizes. Interested in attending? 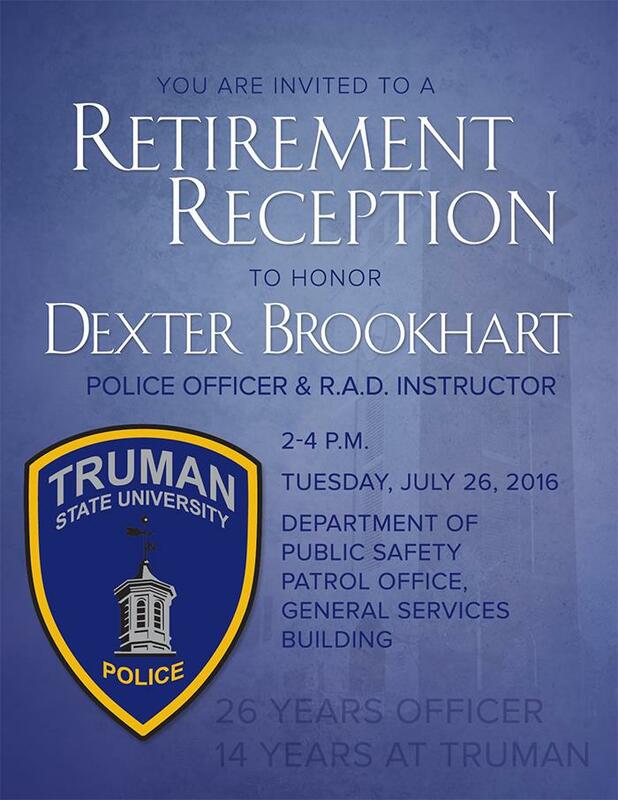 RSVP as soon as possible to the Office of Advancement at alumnievents@truman.edu or 800.452.6678. The Center for Student Involvement is seeking student volunteers for freshman move-in day. This year, move-in will take place Wednesday, Aug. 17. Students and student organizations interested in contributing their time and effort in helping incoming students can sign up here. Any questions can be directed to the CSI. The Truman women’s basketball program has added an additional Elite Camp for players that will be competing in high school next year. The camp is scheduled from 10:30 a.m.-5 p.m. Aug. 6 in Pershing Arena. Cost of the camp is $60 per player with sibling discounts available. 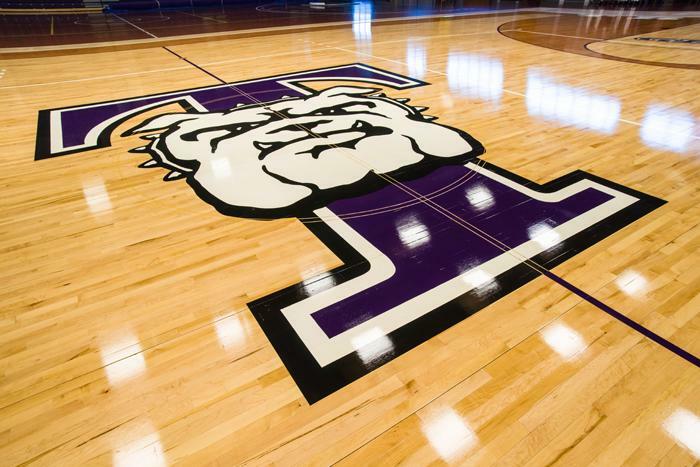 Campers will receive instruction from the Truman women’s basketball players and staff, a campus tour, dinner and a T-shirt. To register, fill out the registration form and send it back to Theo Dean, assistant coach (Truman Women’s Basketball, 100 E. Normal, Kirksville, MO 63501) or email tdean@truman.edu. Twenty volunteers are needed to assist with the new student welcome picnic from 5:45-6:50 p.m. Aug. 18 on the Mall. Anyone wanting to volunteer should email the Student Affairs Office at stuaff@truman.edu by Aug. 5. For more information about the picnic, call 660.785.4111. 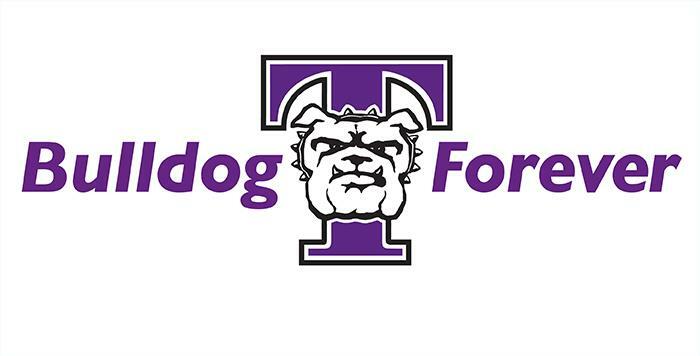 The Truman State University Board of Governors will meet at 1 p.m. Aug. 6 in the Student Union Building Conference Room. Truman’s social wall integrates all of Truman’s major social media accounts including Facebook, Twitter, Pinterest, YouTube and Instagram. The wall arranges Truman’s most recent posts into a convenient feed to be all viewed at once. This feed can be found at social.truman.edu. To have an officer dispatched for a non-emergency, call 660.665.5621. In case of an emergency, call 9-1-1. The next issue for the Truman Today will be available Aug. 22. Jerrold Hirsch, professor emeritus of history, has an essay, “Kentucky Folk Art: New Deal Approaches,” in Kentucky by Design: The Decorative Arts and American Culture, which the award jury for the Alice prize has selected to be one of the five books shortlisted for this honor given by the J. M. Kaplan fund. Kelly Kochanski is one of 700 students from across the nation to be selected for the annual Scholarships for Military Children Program. Kochanski is a recipient of a $2,000 scholarship awarded at Nellis AFB and funded through the Fisher House Foundation. Applicants were required to maintain a minimum 3.0 grade point average, participate in voluntary school and community activities, demonstrate leadership qualities and write an essay. The scholarship program is open to qualified sons and daughters of members of the U.S. Armed Services, including active duty, retirees, guard/reserves, as well as children of deceased military personnel. Kochanski is the daughter of Robert and Julianne Kochanski. Daniel Mandell, professor of history, served as commenter in the session “Captives, Patients, Laborers: The Social and Spatial Dimensions of War in Early America,” during the annual meeting of the Omohundro Institute of Early American History and Culture, in Worcester, Mass. Nikki Sisson was selected as the Great Lakes Valley Conference Scholar-Athlete of the Year for the sport of women’s swimming. Sisson is the second Bulldog student-athlete to earn one of the league’s top awards. The GLVC Scholar-Athlete of the Year Award is voted upon by faculty athletic representatives in each conference sport by nominees that combine both academic and athletic success. Each nominee must be at least a sophomore in athletic eligibility and maintain a minimum 3.30 grade-point average. Sisson, a sophomore from Springfield, Mo., was a key part in the Bulldogs claiming their first GLVC swimming and diving championship in February. She was the silver medalist for Truman at the championships in the 50, 100 and 200 freestyle events. At the NCAA national championships, Sisson picked up five All-America honors with finishes in the 100 free (4th), 50 free (12th) and as a member of three relay squads: 200 free (5th), 400 free (7th) and 800 free (11th). Deadline for this $1,000 scholarship is Nov. 30. Click here for details.